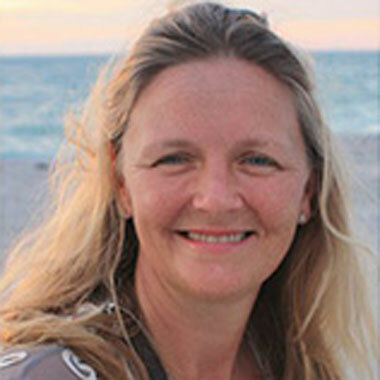 Cathy has 13 years of experience as a practising counsellor and psychotherapist. She is a Member of the British Association of Counselling & Psychotherapy and works by their code of ethics and practise. Her specialist training and professional development bring together Psychodynamic Therapy, Person Centred Counselling, Creative therapies including Art and Drama and the new breakthrough approaches of EFT Effective Freedom Technique, Creative Visualisation and Cognitive Psychotherapy. Cathy has worked in the NHS, The University Sector and in the Secondary School Sector. She is currently a Counsellor & Supervisor of an Inner London Charity and in an Inner London Secondary School. She offers help to a wide range of clients, one to one counselling of adults and young people age 11 upwards.Further Cathy is a Counselling Supervisor and provides supervision to other counsellors. Counselling at is both private and confidential. It is an active and collaborative process between you and your counsellor and an opportunity for you to think and explore your difficulties with a person who is trained in listening and empathising. This can help you to make sense of what is troubling you and to find a new way forward. Counselling is often an approach that has a focus on the immediate or pressing problem and can be short term for a period of 6-12 weeks.